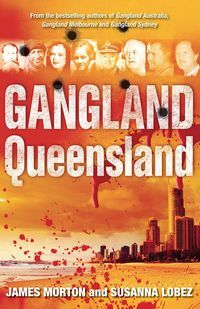 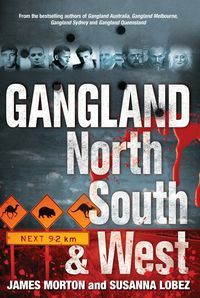 Gangland Melbourne details the exploits of an unforgettable cast of villains, crooks and mobsters who have defined the criminal and gangland scene in Melbourne from the late 1800s to the present day. 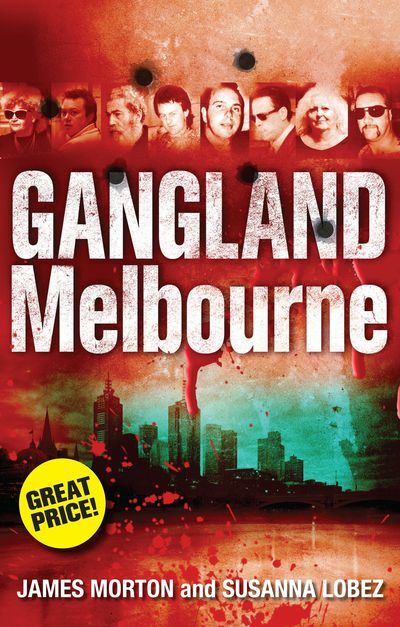 Gangland Melbourne details the exploits of an unforgettable cast of villains, crooks and mobsters who have defined the criminal and gangland scene in Melbourne from the late 1800s to the present day. 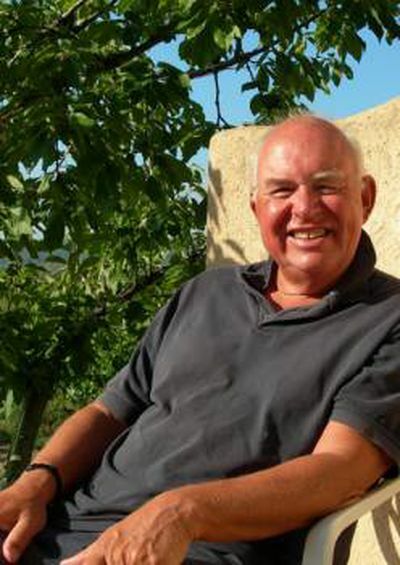 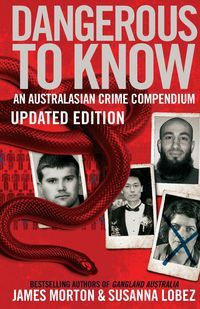 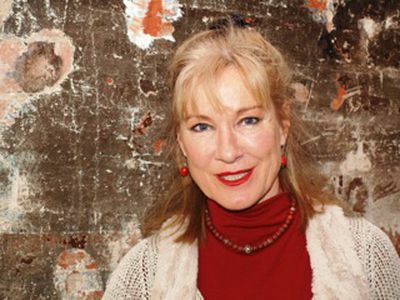 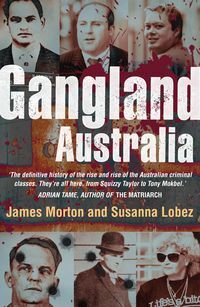 In this compelling book, Britain's top true crime author James Morton and barrister and legal broadcaster Susanna Lobez track the rise and fall of Melbourne's standover men, contract killers, robbers, brothel keepers and drug dealers, and also examine the role the police have played in both helping and hindering the growth of these criminal empires. In particular, Melbourne's criminal past is explored through its famous villainous families, the Painters' and Dockers' union war of the 1970s and the more recent underworld gangland killings.Vivid and explosive, Gangland Melbourne is compulsive reading.